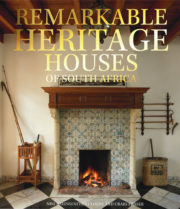 A childhood spent in the wide-open spaces of central Africa, followed later by her involvement in the restoration and rejuvenation of her family’s historical homestead and its gardens, informed Nini Bairnsfather Cloete’s deep appreciation of the environment as well as the cultural and horticultural arena. This culminated in the research and writing of special interest travel itineraries based on horticulture and architecture for an exclusive international market. 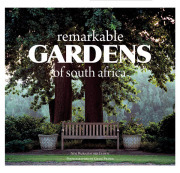 In compiling Remarkable Gardens of South Africa, Nini was delighted to use her knowledge (and indulge her passion for travel) in hunting down some of the most extraordinary gardens in the vast and varied landscape that is South Africa. 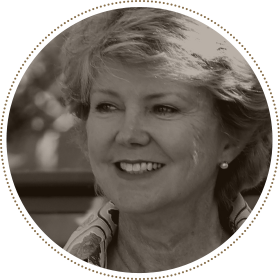 She lives in the Winelands near Stellenbosch with her husband and various canine friends; this is her first book.